Your creations are gorgeous and I can say you are one of the most talented artists I have stumbled upon on Etsy. 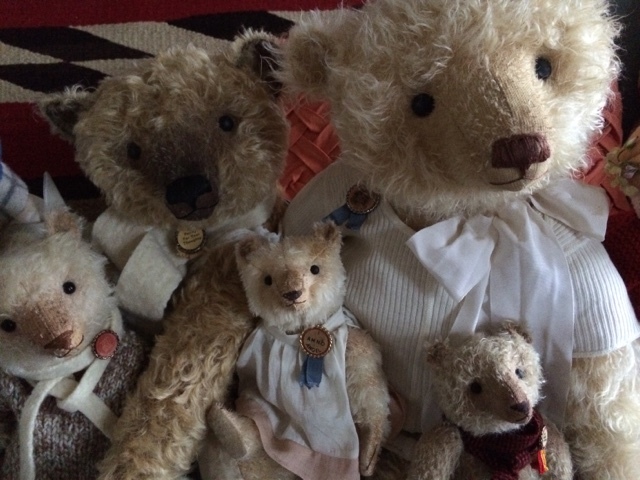 The mohair bears are one of my favourites and I love all the details you added to them from the quirky clothing items they are wearing to the funny badges. Have you ever considered doing a tutorial on how you make your pieces? I would love to take a peek at the “making-of”. All the best!